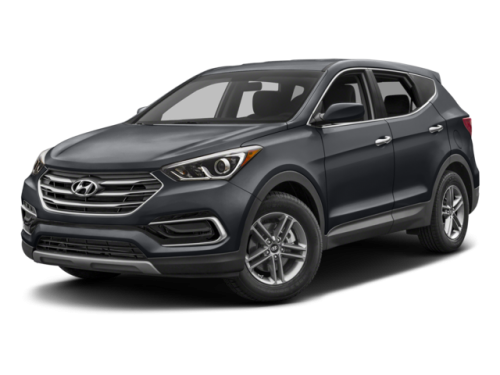 Hyundai Santa FE PDF Workshop, Service and Repair manuals, Wiring Diagrams, Parts Catalogue, Fault codes free download!! Hyundai Santa Fe – mid-size crossover, created on the platform Hyundai Sonata. The car was named after the city in New Mexico. In 2001, this model was the first crossover Hyundai, released at the same time as the Ford Escape / Mazda Tribute and Pontiac Aztek. Santa Fe was the basis of the company’s restructuring program in the late 1990s. And, despite the criticism received from journalists for his indistinct appearance, the car was a success in America. The crossover was so popular that at times Hyundai could not cope with providing the available demand. Since 2007, Santa Fe occupies an intermediate position between the compact SUV Hyundai Tucson and the Hyundai Veracruz luxury hybrid crossover (which was preceded by the Hyundai Terracan). The 2012 New York Motor Show presents the third-generation Hyundai Santa Fe. In addition to the usual 5-seat version (DM index), for the first time, the extended 7-seat version of the LWB (factory index NC, in some markets called Hyundai Maxcruz or Hyundai Grand Santa Fe), which replaced Hyundai Veracruz / ix55, is also presented. The system of a full drive remained from the predecessor. Santa Fe has an attractive but not luxurious interior. It is well-finished and has well thought-out details. The door panels and the instrument panel are granular and decorated with a decorative stitch that dilutes the artificial leather. Accents with a texture under the tree and well-trimmed armrests add a certain coccyx cuisine. Leather seats are well executed. Large windows provide fairly good frontal and lateral visibility, but wide roof racks can complicate it in the corners. The rear view is not very good due to the wide line of glazing, which gives shrinkage to the rear side windows. Head restraints of third row seats block the small rear window. The huge rear-view mirrors, as well as the standard rear-view camera, can help. Beginning in 2014, the blind blind monitoring system is included in the basic kit. In 2017 the car will be equipped with a system of opening doors “hands-free”. In 2016, the model was upgraded, changing the appearance (bumpers, grille, headlights, etc.) and equipment.